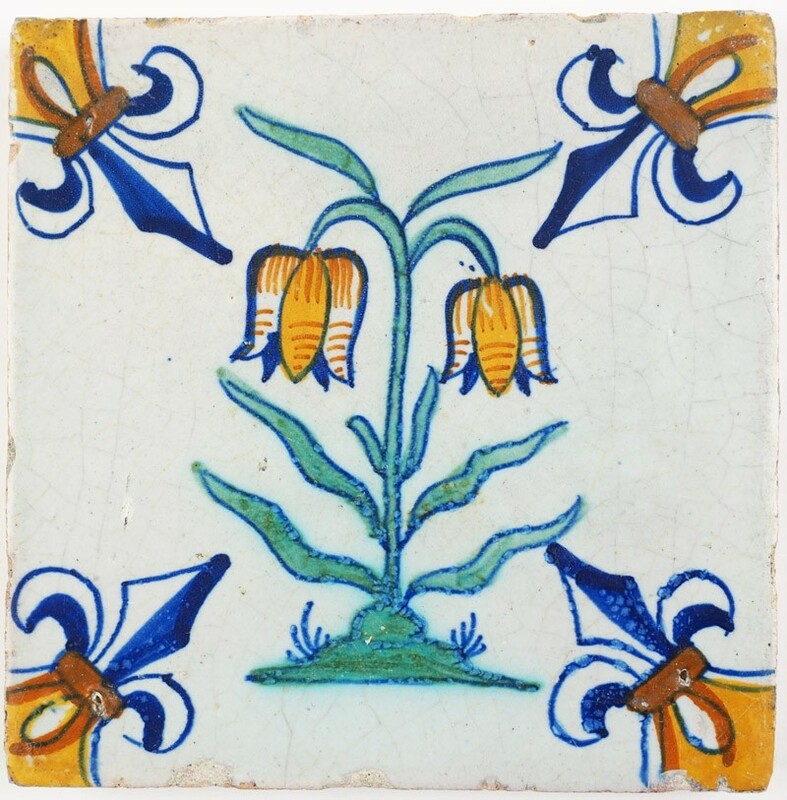 This is a beautiful antique Delft tile with a double snake's head (Fritillaria meleagris) in wonderful colours. 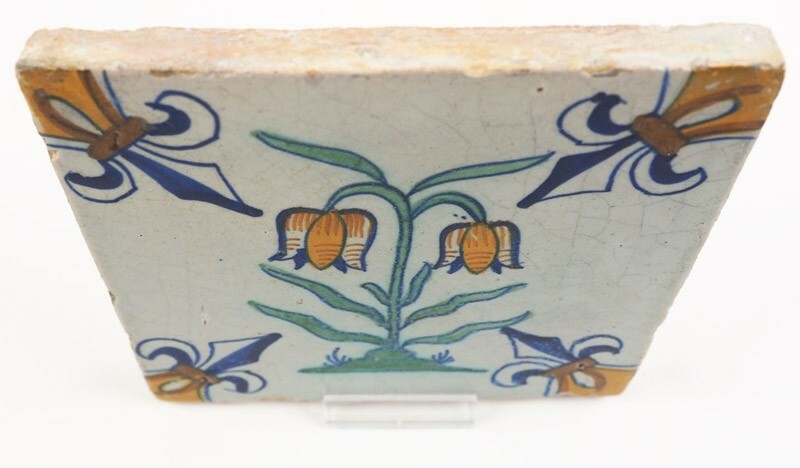 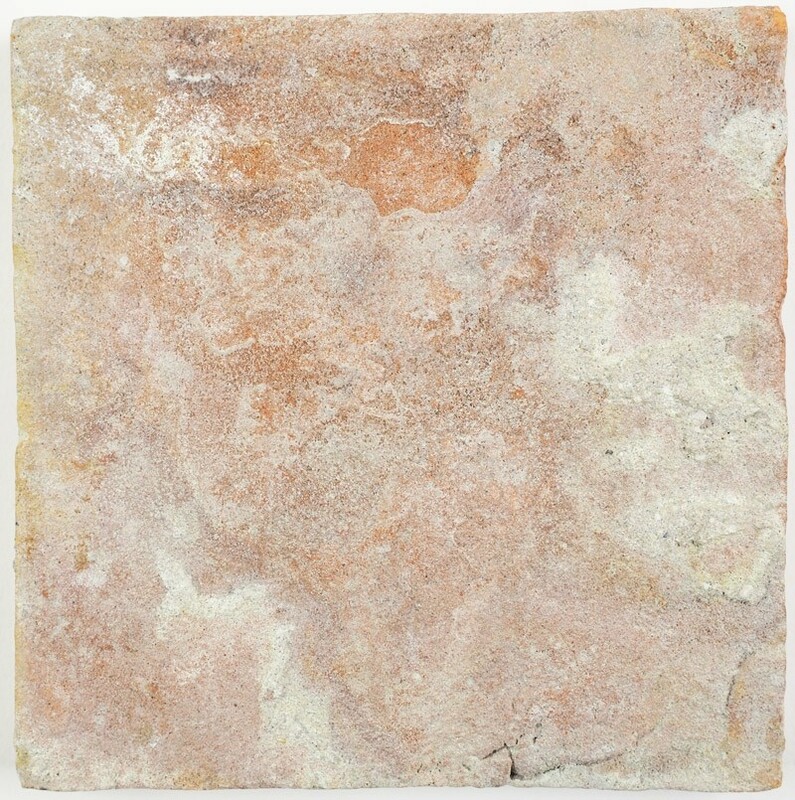 The tile was made around 1630, most likely in the Dutch city of Gouda. 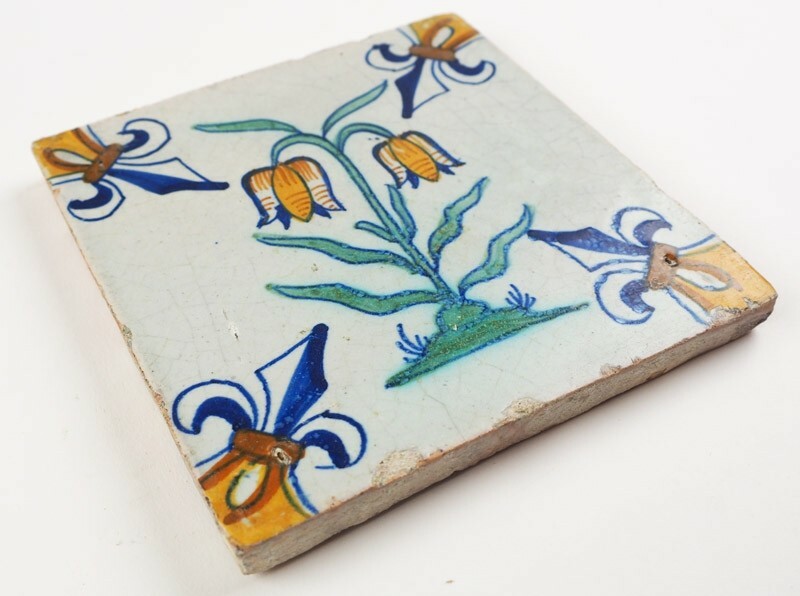 It is after almost 400 years still in a mint condition. It is decorated with 'lily' corner motifs.